Burney Street is a mainly residential street located in Greenwich Town Centre that runs parallel to Greenwich High Road. 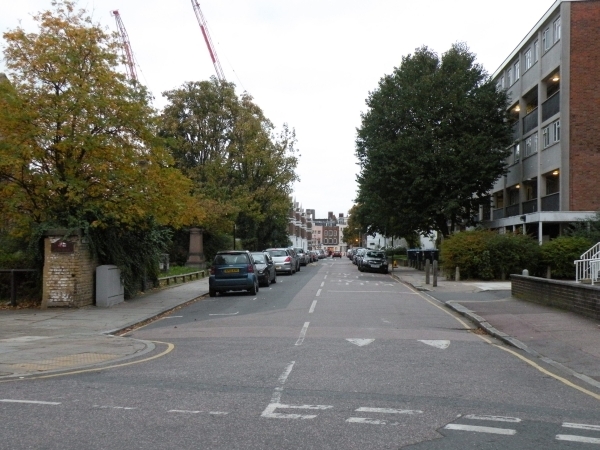 It is situated between Royal Hill at one end and a three way junction with Nevada Street,Stockwell Street and Crooms Hill at the other. There is 1 business on Burney Street.